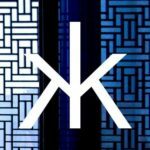 Detailed list of venues in Abu Dhabi with their locations, contacts and more. 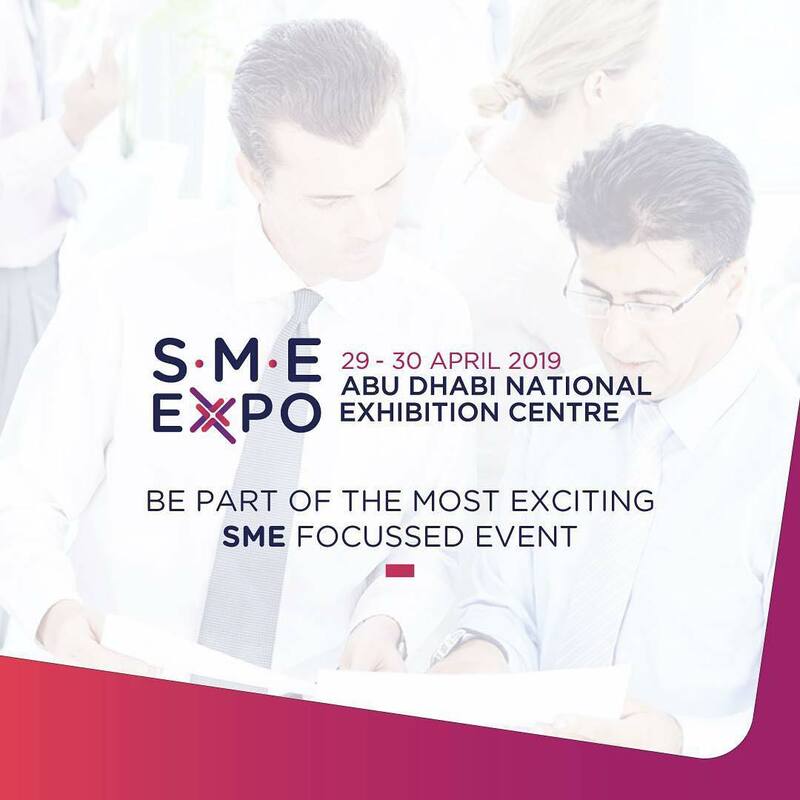 Abu Dhabi National Exhibitions Company (ADNEC) is a strategic international venue development and management company. 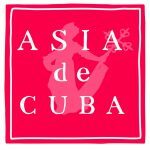 Located at the St. Regis’ prestigious Nation Towers Beachfront on the Corniche, Asia de Cuba Abu Dhabi made its UAE debut in January 2015. 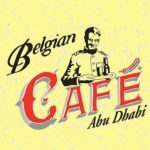 The Belgian Café is a little piece of old Brussels right in the heart of Abu Dhabi. 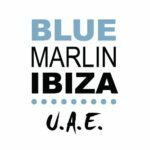 Welcome to Blue Marlin Ibiza…Where the Balearic Charm comes to Life. An urban friendly outlet in the heart of the capital, Cafe 302 is the destination to be in Abu Dhabi. 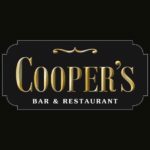 Cooper’s is one of the most popular British bars in town offering everything you need for a great night out. 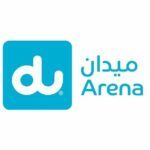 du Arena is the largest open-air venue in the Middle East with a maximum capacity up to 35,000. 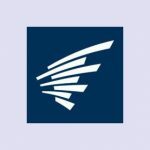 Since opening its doors in 2009, over 7 million people have enjoyed live concerts from artists such as Metallica, Justin Timberlake, Rolling Stones, Coldplay and many more. 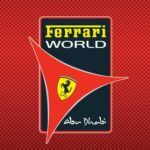 The first Ferrari-branded theme park in the world, Ferrari World Abu Dhabi celebrates the passionate spirit of the legendary racing marque. 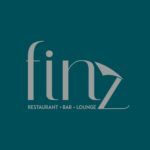 Finz is a fabulous, fashionable and fun seafood restaurant and lounge. 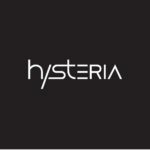 Hysteria Abu Dhabi is the new ultimate party destination in the heart of the UAE. 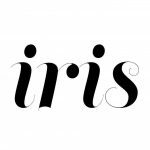 Located in the magnificent Yas Island, the ultimate leisure and entertainment destination in Abu Dhabi, Iris Yas Island will definitely be heralded for its unique atmosphere, ambiance and setting.